Posted on February 22, 2019 | by franchisee_acpm | Leave a Comment on Do Month-to-Month Leases Benefit Denver Metro Area Landlords? Denver metro area landlords have plenty of options when it comes to offering leases to tenants. 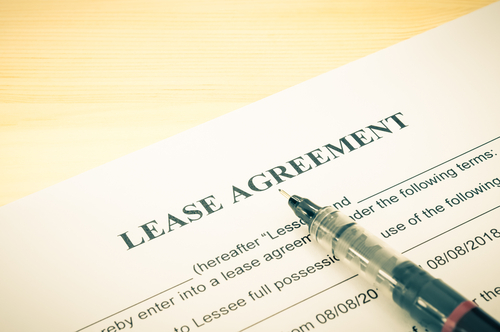 While the most popular type of lease might remain a 1-year lease, month-to-month leases do provide some benefits to both Denver metro area landlords and their renters. Winter is here, and it’s the perfect time of year to connect with friends and family and enjoy the best winter Denver activities! 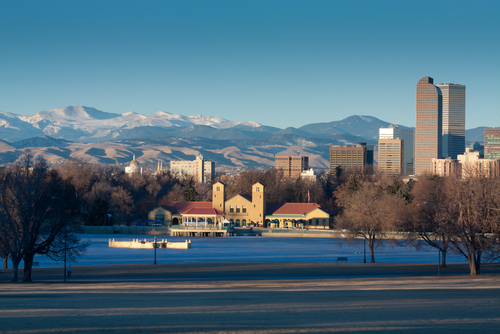 Winter in Denver is about much more than hitting the slopes, and our gorgeous area has plenty to offer.